The report shows that customers for online banking, mobile banking, phone banking and WeChat banking account for 35.6%, 17.8%, 12.9% and 6.8% of e-banking services, respectively. The percentage using online banking as their only e-banking channel dropped 9% year-on-year to 34%, indicating that people are now accessing services through more diversified channels. The number of mobile banking customers soared 50% year-on-year, maintaining the rising trend for the fourth straight year. The report noted that mobile banking is at a pivotal moment, with both long-distance and NFC payment witnessing spikes in demand. It also expects mobile banking clients to represent around 24.1% (22.4-25.8%) of the total e-banking user metric in 2015, of which 40% will purchase financial products on their smartphones. Some 83% of mobile banking customers uses these services on a regular basis, mainly for its accessibility and preferential transaction fees. However, most users still use it as a complementary channel to online banking, as there are very few (3%) customers who use it as the only e-banking service. When it comes to financial security, online banking is still recognized as the most secure platform with 72% giving their vote to it over other channels, like mobile banking (15.0%), phone banking (6.2%), SMS (5.1%) and WeChat banking (1.6%). Checking accounts, bank transfers and mobile payments are the most commonly used functions for mobile banking in 2014. Payment of mobile fees is the most popular non-financial feature, followed by paying for film tickets and lotteries. In terms of regional distribution, the number of mobile banking users living in first-tier and second-tier cities climbed 56% and 72% year-on-year, accounting for 25% and 19% of the total, respectively. Around 74% of e-banking services are accessed though Android smartphones, while 26% use iOS. 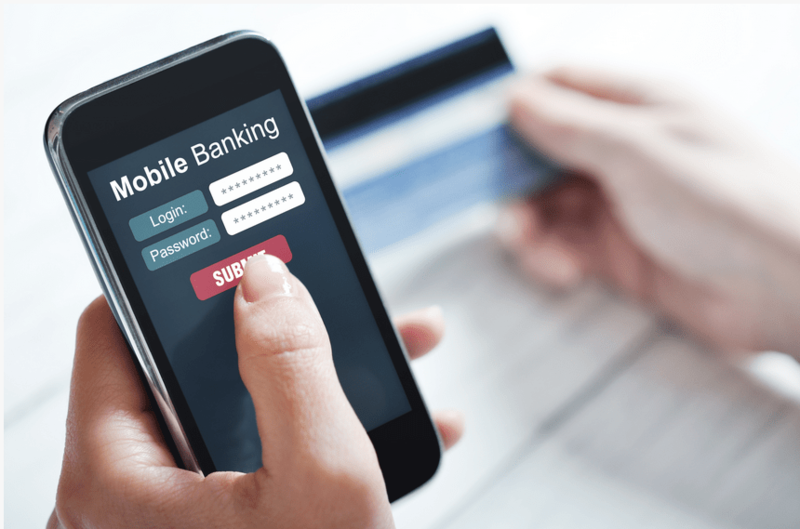 The report noted that mobile banking is increasingly gaining clients, as 61% of users seek to access these services proactively in the past year.